"You can come back to earth for ONE day, as a ghost. What do you do?" It was this simple premise which Jean-Marc Lederman (Ghost & Writer, The Weathermen, Fad Gadget) gave to a number of vocalists he always wanted to collaborate with. 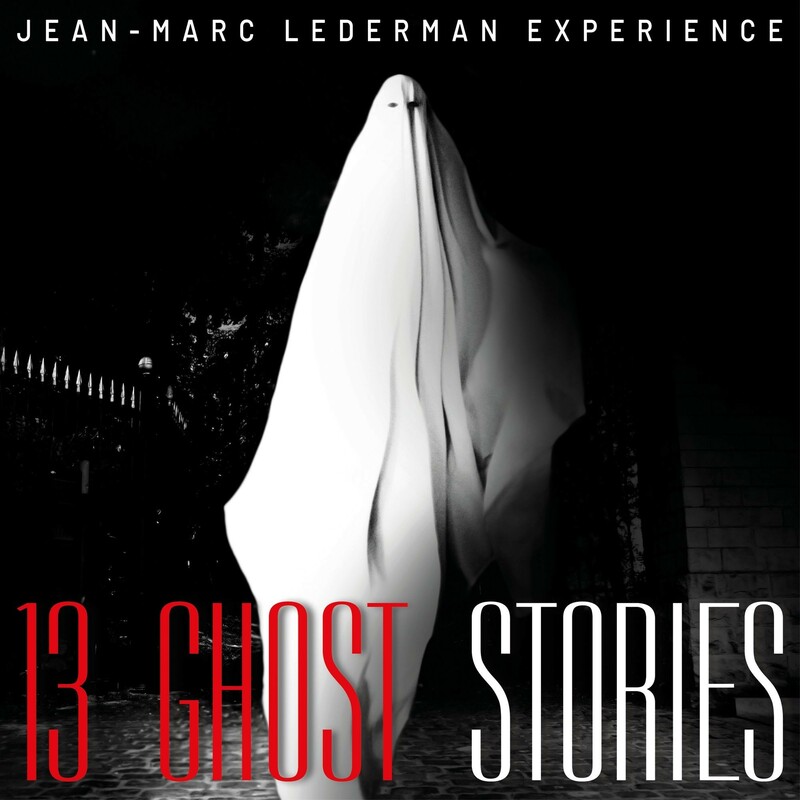 The feedback was overwhelming because the vast majority of the singers Lederman wrote to were inspired and fascinated by the concept of "13 Ghost Stories". Consequently, the artists worked on lyrics to answer Lederman's question, which he then combined with the appropriate music from his musical universe. The answers were as different as the vocalists who participated in "13 Ghost Stories": From Elena Alice Fossi (Kirlian Camera, Spectra*paris) to Mark Hockings (MESH), RASC (Rotersand), Darrin Huss (Psyche) or JP Aston (Jene Loves Jezebel), the singers' feedback ranged from a total of ten different countries from the USA to the UK, France, Belgium and Australia. 13 songs sung by 13 ghosts resulted in: 13 Ghost Stories. The music is as diverse as the singers' background and origin: The compositions range from light and friendly relaxed synthpop, over melancholic dark ballads to disturbing experimental soundscapes bearing automated 'ghost messages'. In addition to the musical performances, Julianne Reagan (All About Eve), Rodney Orpheus (Cassandra Complex) and comic writer Christina Z. (Whitchblade comics et alia) contributed short stories to Lederman’s concept. These appear in the limited edition of "13 Ghost Stories", a 36-page hardcover artbook limited to only 300 copies, also featuring haunting ghost shots by graphic artist Erica Hinyot, inspired by the famous photographer Albert Renger-Patzsch. 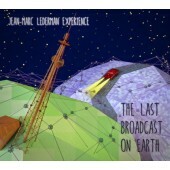 A bonus CD of the artbook contains 7 more songs ("7 Emanations"). Jean-Marc Lederman was not only JimmyJoe-Snark III of the Belgian EBM cult formation "The Weathermen", he also played live keyboards for various cult projects like Fad Gadget, or had published projects with Prof. Frank Spinath or Jean-Luc De Meyer (Ghost & Writer, Lederman/DeMeyer). 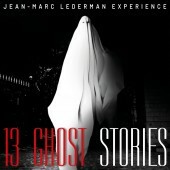 With "13 Ghost Stories" he now presents his perhaps artistically most exciting project. The album will be released on March 1st, 2019.